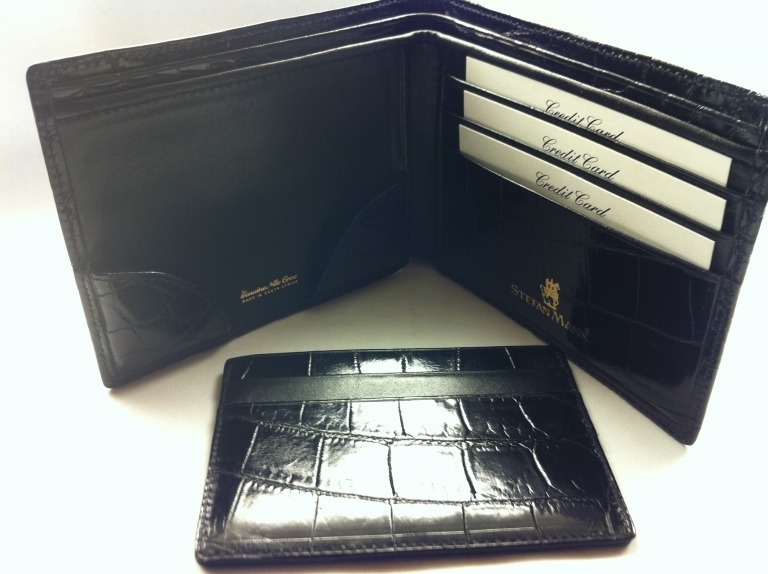 Farhi Ostrich Full Quill One-Plus Billfold offers a great capacity for card carrying gents with need of extra space! A great gift for any occasion. 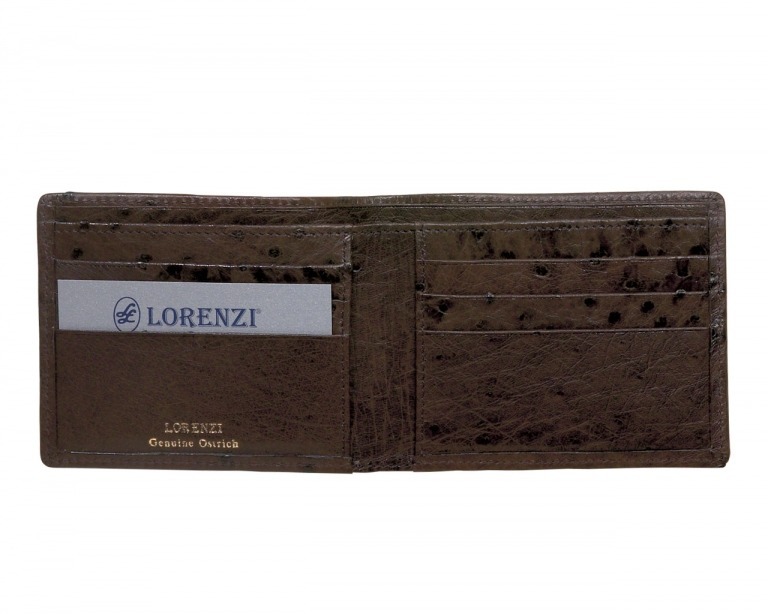 Farhi Ostrich One Plus Wallet offers eleven card compartments by an extended left edge with mesh ID window and two full bill compartments behind. 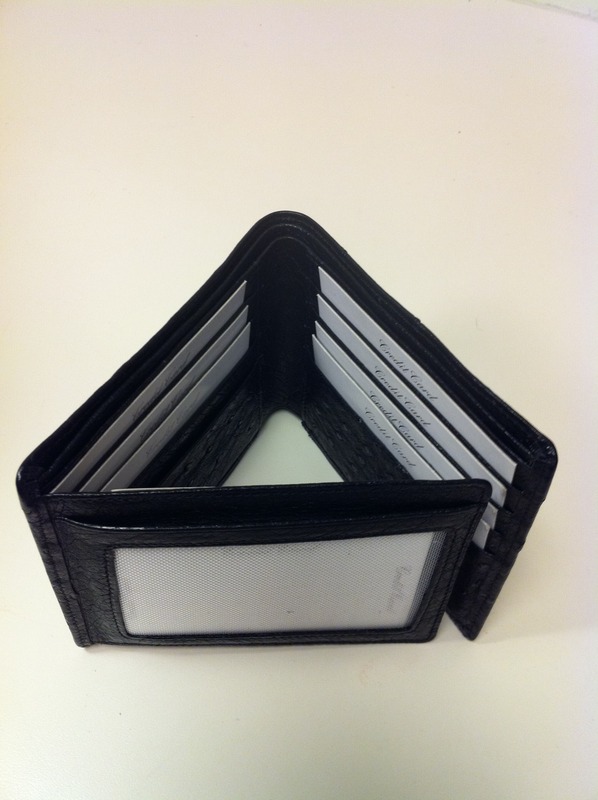 The appearance of a billfold with the capacity of a trifold. Open it is 8.5 inches from left to right. 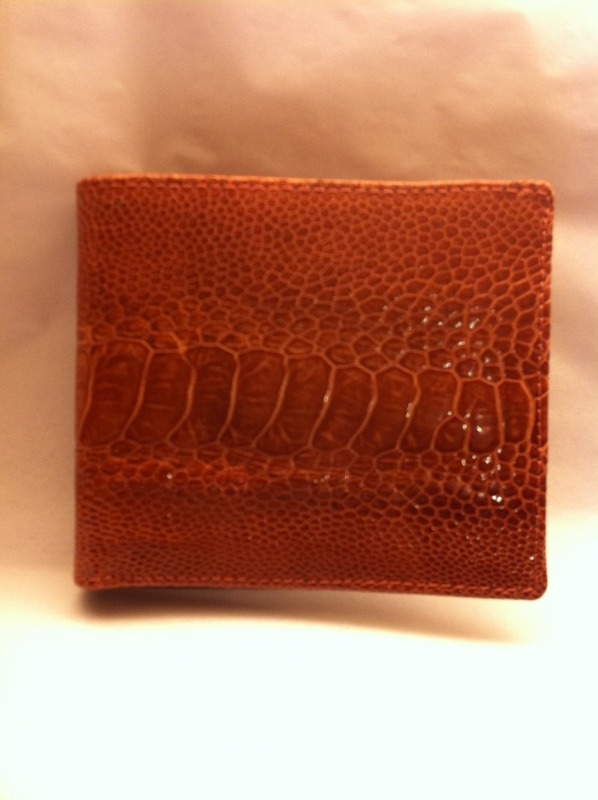 Closed: 4.5 x .75 x 3.75 inches.